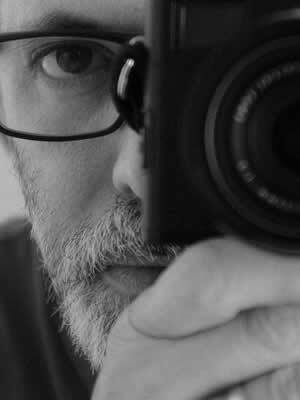 Nick Paton ACS is an Australian based director of photography working both domestically and internationally. His body of work includes award winning documentaries, docudramas, television commercials, short and feature length films as well as on-line content. While continuing to serve his documentary clients, Nick is now bringing his story telling skills and flexible no nonsense approach to television commercials & long form drama productions. Nick has a long list of countries in which he has worked including Canada, USA, Ireland, Wales, Namibia, Sri Lanka, New Zealand, Peru, Chile, Argentina, Guatemala, Ecuador (Galapagos), Finland and The Netherlands. Nick was accredited ACS by the Australian Cinematographers Society in 2007, certificate number 314 since accreditation began in late 60’s. The accreditation confirms Nick’s endless search for stunning and relevant imagery. Nick is looking to establish associations with creative directors & producers. He is always looking for a challenge, and enjoys a diversity of work. I would certainly recommend him (Nick) to any first-time director, if they are looking for someone with a great sense of story, a great eye, and a truly collaborative nature. I found your work excellent and you were a delight to work with. In the time I have been associated with Nick, I have come to appreciate his sincere interest in learning as much about his craft as possible. He takes it upon himself to become educated about new technology and techniques wherever possible.